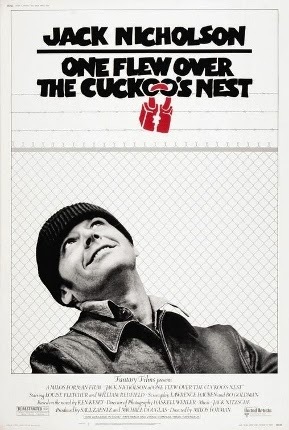 This quote is from the movie 'One Flew Over the Cuckoo's Nest'. If I were to sum you up in a few lines this would be the perfect description. You are this way – not good, not bad, nothing … but you.